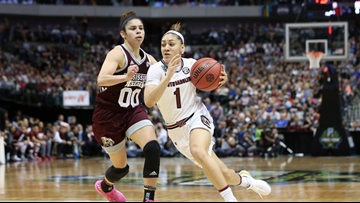 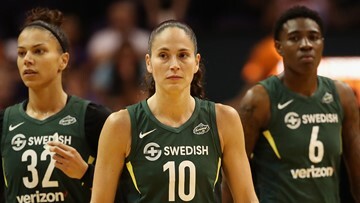 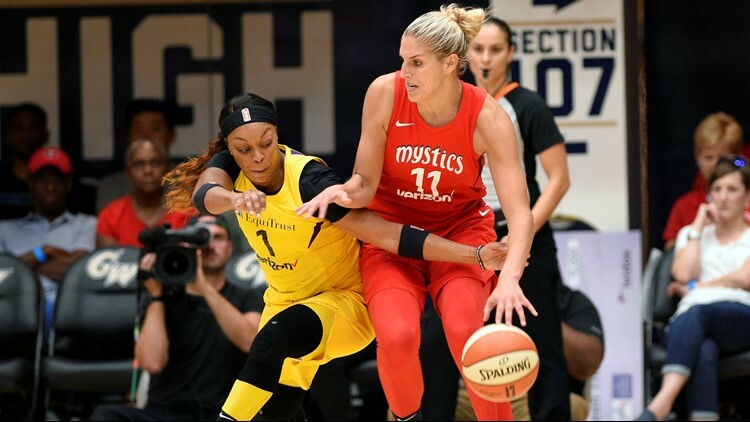 The USC women's basketball team finished their 2018-2019 season in the Sweet 16 and the greatest player in program history was proud of the year they had in their first season without her on the floor. 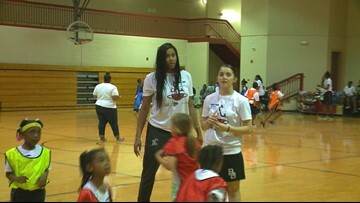 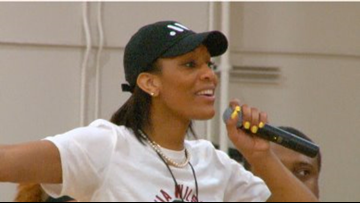 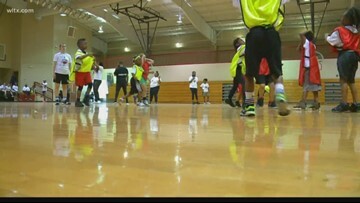 The Brookland Baptist Church Health and Wellness Center is where Midlands product Alaina Coates hosted her second basketball camp. 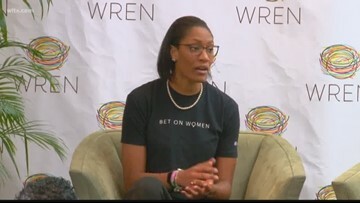 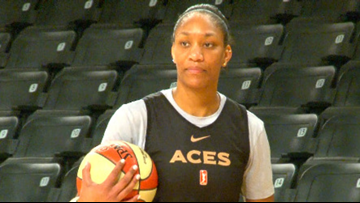 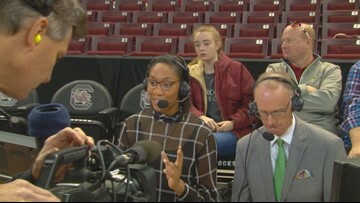 Just after winning the award as the WNBA's Rookie of the Year, A'ja Wilson will be working for ESPN during the rest of the college basketball season. 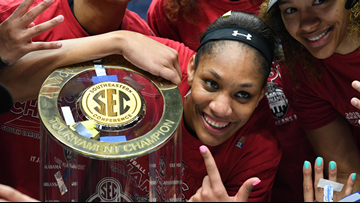 A'ja Wilson gets a landmark endorsement deal with Mountain Dew.